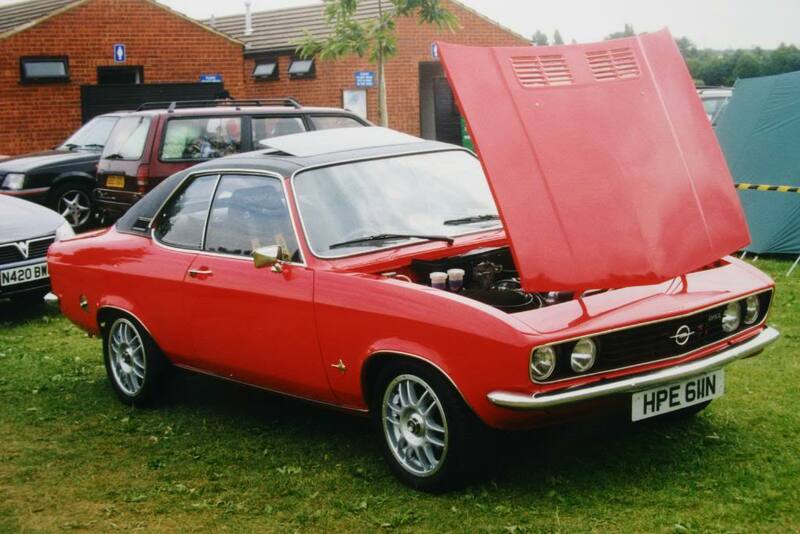 My 1974 A Series Opel Manta. Its been a long project and it still has a way to go before it looks like it use to back in the day. Now running a 2.0l+ CIH engine on full Webber Alpha engine management. Everything is custom made or adapted, from the full 2.5″ stainless steel exhaust, Wilwood racing calipers, Cosworth rear calipers, Hydraulic clutch, Chevey S10 clutch kit and lots more.. Read on for full details of the rebuild and hopefull one day pictures of her out on the road!